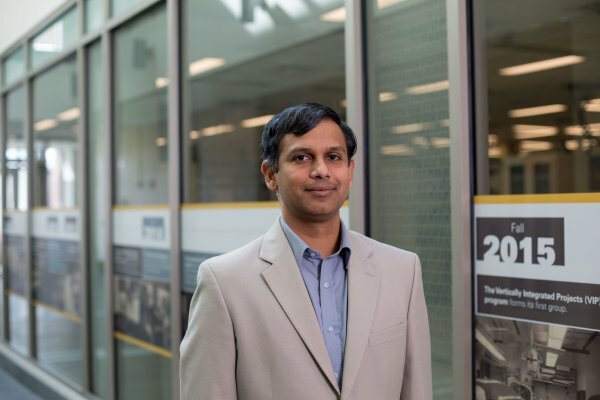 "When you look at the energy reduction that this affords, it's a major change," said Jayasimha Atulasimha, Ph.D., Qimonda associate professor in the Department of Mechanical and Nuclear Engineering. "This has the potential to significantly reduce the energy consumption in switching non-volatile magnetic memory devices." The researchers, Ayan K. Biswas, Professor Jayasimha Atulasimha, and Professor Supriyo Bandyopadhyay at Virginia Commonwealth University in Richmond, have published a paper on the straintronic spin neuron in a recent issue of Nanotechnology. "Researchers have proposed a new type of artificial neuron called a 'straintronic spin neuron' that could serve as the basic unit of artificial neural networks—systems modeled on human brains that have the ability to compute, learn, and adapt. Compared to previous designs, the new artificial neuron is potentially orders of magnitude more energy-efficient, more robust against thermal degradation, and fires at a faster rate. 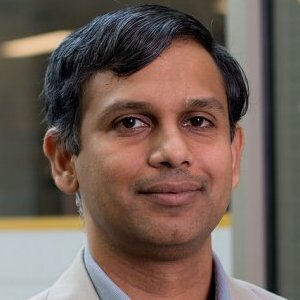 The researchers, Ayan K. Biswas, Professor Jayasimha Atulasimha, and Professor Supriyo Bandyopadhyay at Virginia Commonwealth University in Richmond, have published a paper on the straintronic spin neuron in a recent issue of Nanotechnology..."
By using voltage-generated stress to switch between two magnetic states, researchers have designed a new non-volatile memory with extremely high energy efficiency—about two orders of magnitude higher than that of the previous most efficient non-volatile memories. 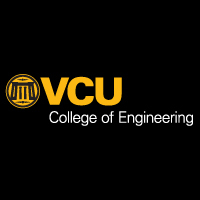 The engineers, Ayan K. Biswas, Professor Supriyo Bandyopadhyay, and Professor Jayasimha Atulasimha at Virginia Commonwealth University in Richmond, Virginia, have published their paper on the proposed non-volatile memory in a recent issue of Applied Physics Letters. The temporal evolution of the magnetization vector of a single-domain magnetostrictive nanomagnet, subjected to in-plane stress, is studied by solving the Landau-Lifshitz-Gilbert equation. The stress is ramped up linearly in time, and the switching delay, which is the time it takes for the magnetization to flip, is computed as a function of the ramp rate. For high levels of stress, the delay exhibits a nonmonotonic dependence on the ramp rate, indicating that there is an optimum ramp rate to achieve the shortest delay. For constant ramp rate, the delay initially decreases with increasing stress but then saturates, showing that the trade-off between the delay and the stress (or the energy dissipated in switching) becomes less and less favorable with increasing stress. All of these features are due to a complex interplay between the in-plane and out-of-plane dynamics of the magnetization vector induced by stress. The authors theoretically demonstrate the implementation of a low-power 4-state universal logic gate (NOR) using a linear array of three dipole-coupled magnetostrictive-piezoelectric multiferroic nanomagnets (e.g. Ni/PZT) with biaxial magnetocrystalline anisotropy. The two peripheral nanomagnets in the array encode the 4-state input bits in their magnetization orientations and the central nanomagnet's magnetization orientation represents the output bit. Numerical simulations are performed to confirm that the 4-state output bit is the Boolean NOR function of the two 4-state inputs bits when the array reaches its ground state. A voltage pulse alternating between −0.2 and +0.2 V, applied to the piezoelectric layer of the central nanomagnet, generates alternating tensile and compressive stress in its magnetostrictive layer. This drives the array to the correct ground state where dipole interaction between the magnets ensures that the output is the NOR function of the input. For the system considered, the gate operation is executed while dissipating only ~33 000 kT (0.138 fJ) of energy. We propose a spintronic strain/stress sensor capable of sensing strain with a sensitivity of ~10−13 Hz−1/2 at room temperature with an active sensing area of ~1 cm2 and power dissipation of ~1 W. This device measures stress or strain by monitoring the change in the spin-polarized current in a parallel array of free-standing nanowire spin valves when the array is subjected to compressive or tensile stress along the wires' length. Such a sensor can be fabricated using a variety of techniques involving nanolithography, self-assembly and epitaxial growth.